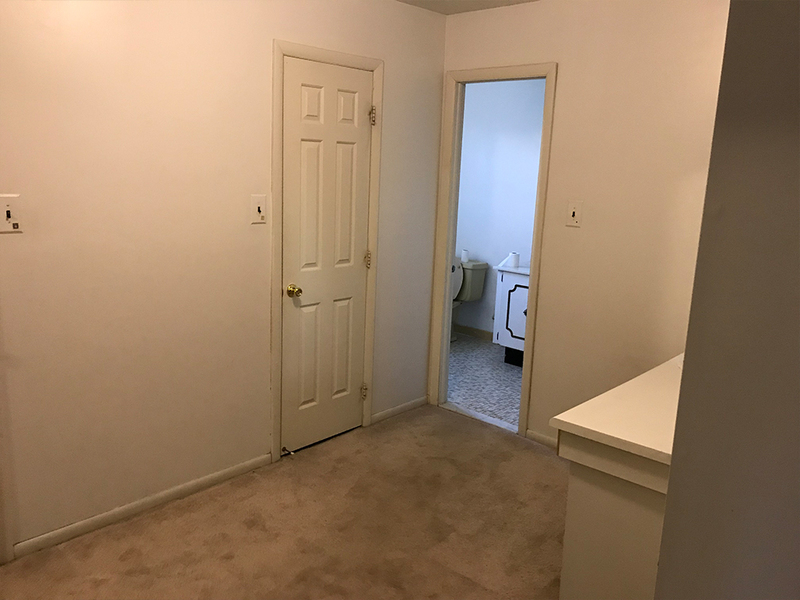 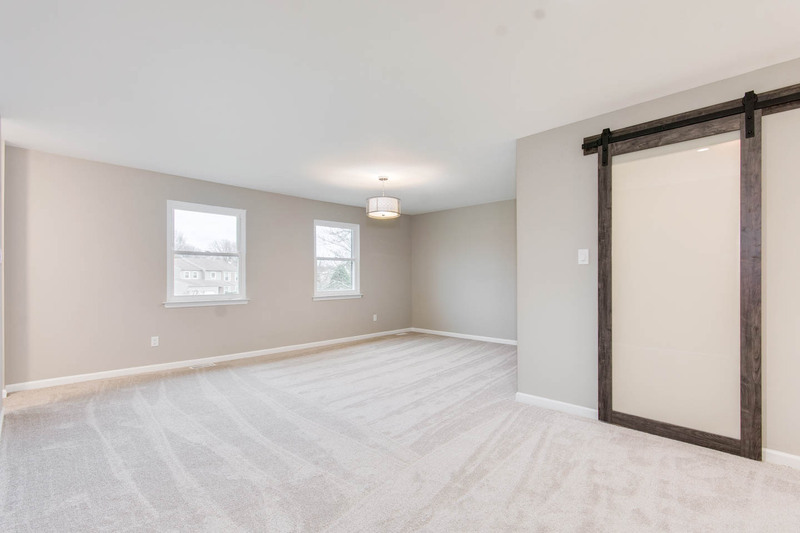 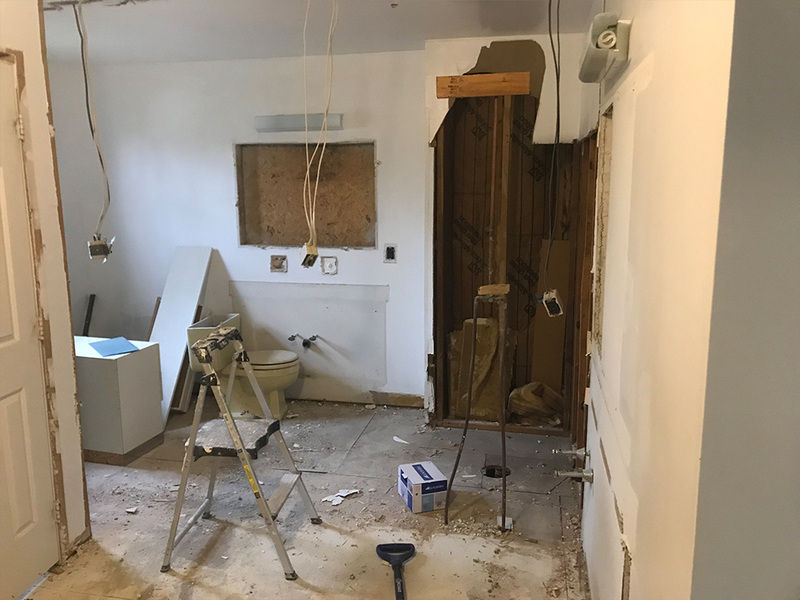 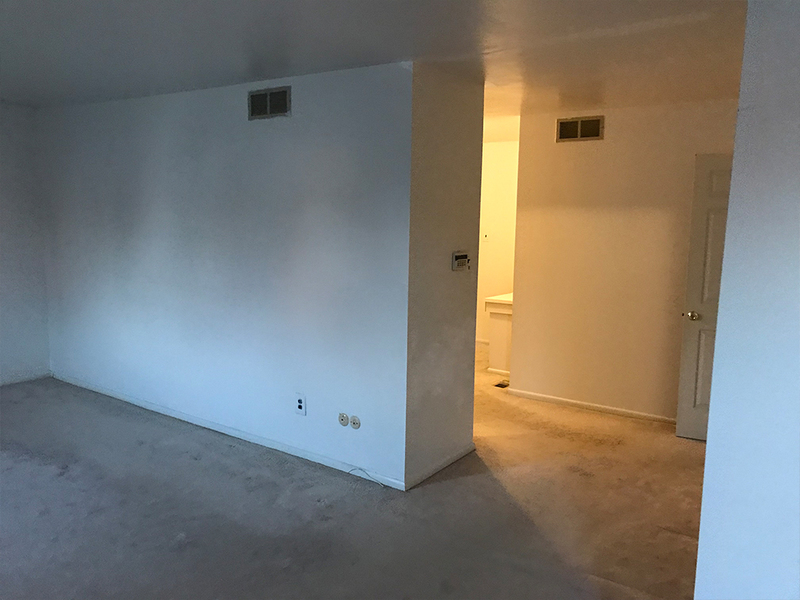 The problem with this particular master bedroom and bathroom remodel was that although there was a tremendous amount of space, the configuration made absolutely no sense. 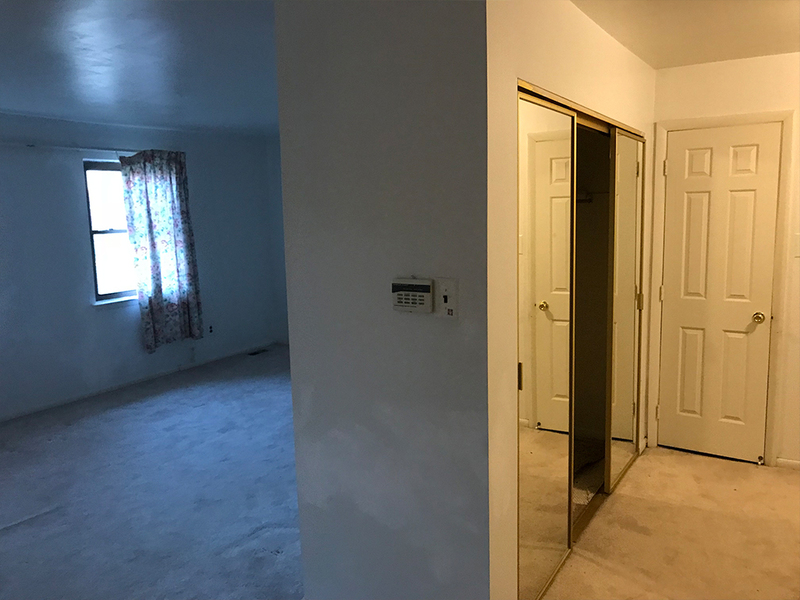 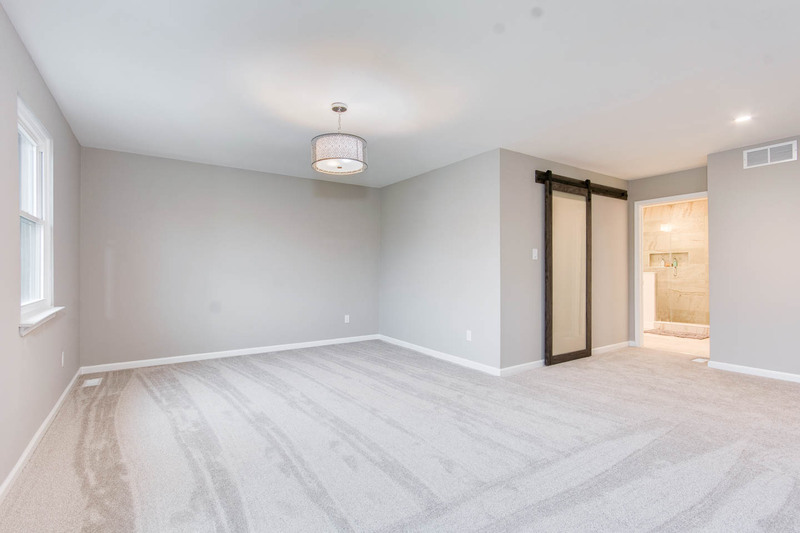 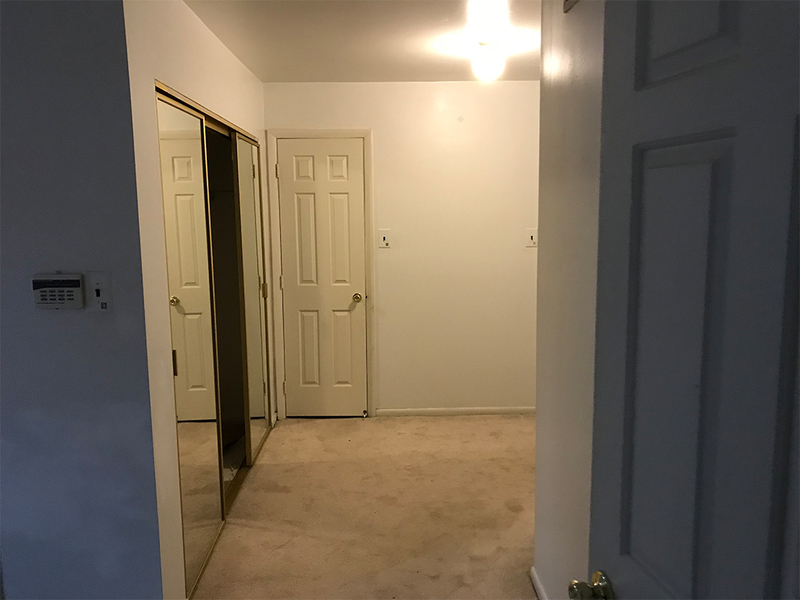 As soon as you entered you were greeted with an L shaped closet that cut the room in half and made most of the space unusable. 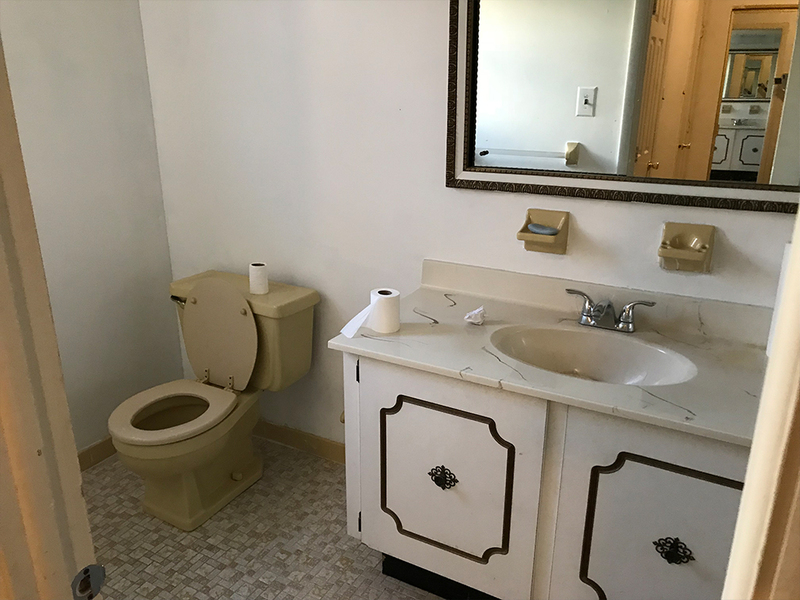 A vanity was placed in this area on carpet and a single vanity and phone booth size shower existed in the actual bathroom. 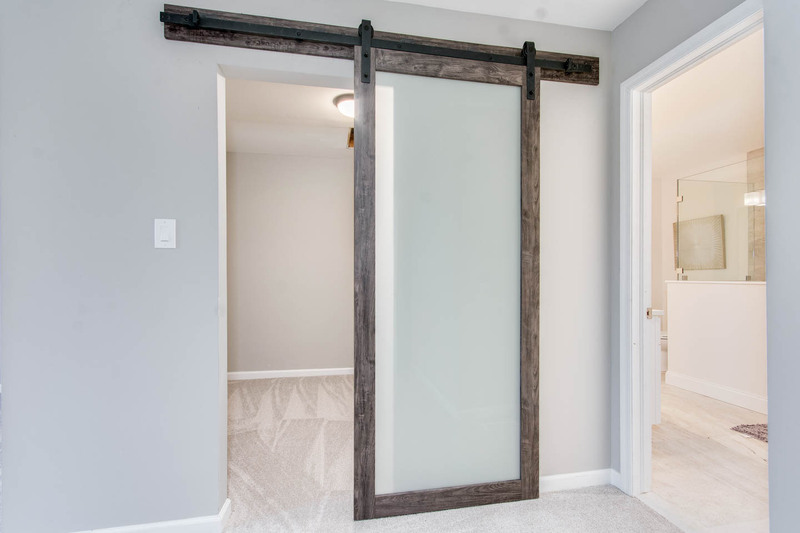 This bathroom remodel called for eliminating the "L" closet, shortening the length as you enter the bedroom and forming a more common and expansive master closet with sliding barn door which added visual space to the bedroom portion and created a hallway to a master bathroom more befitting for this home. 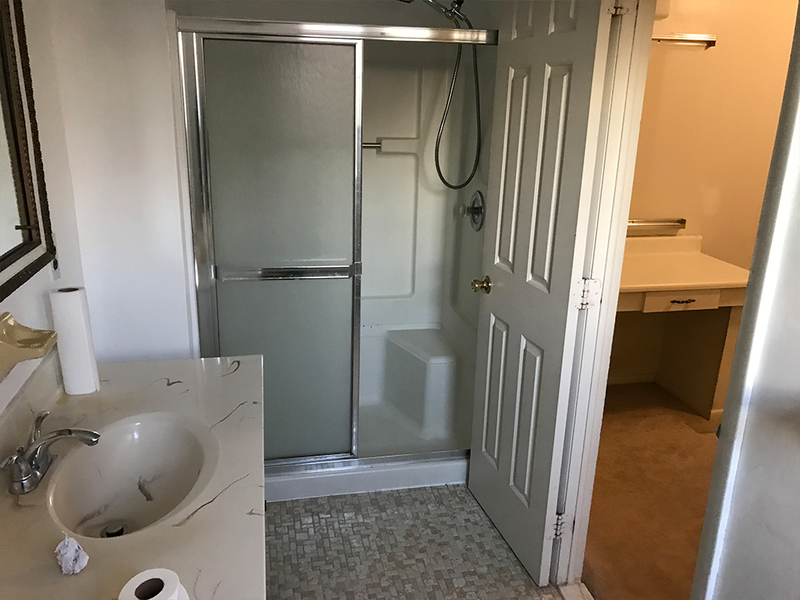 We were able to relocate the plumbing in order to accommodate dual vanitites on one wall and then creating a large walk in shower on the other. 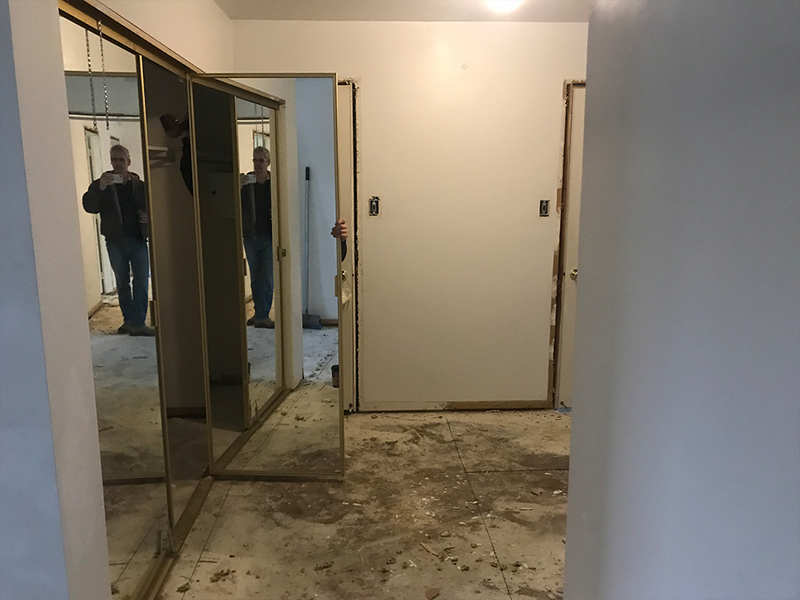 Now the master bathroom and master bedroom feel twice as large! 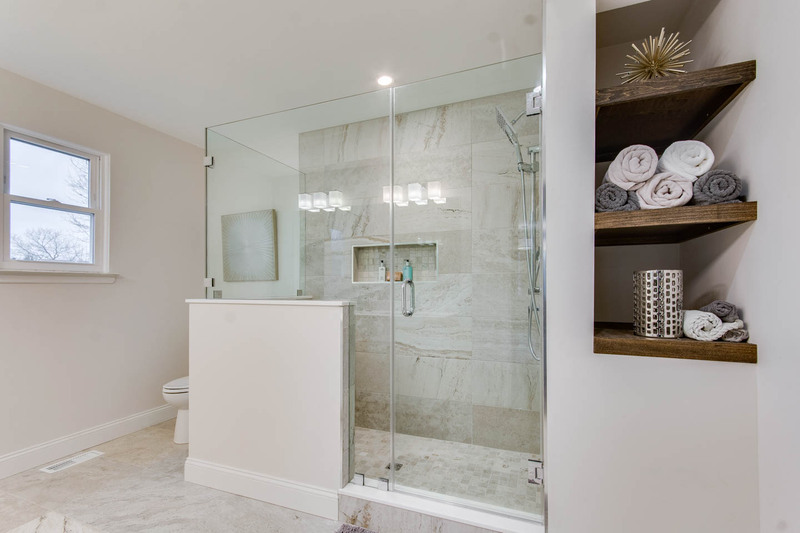 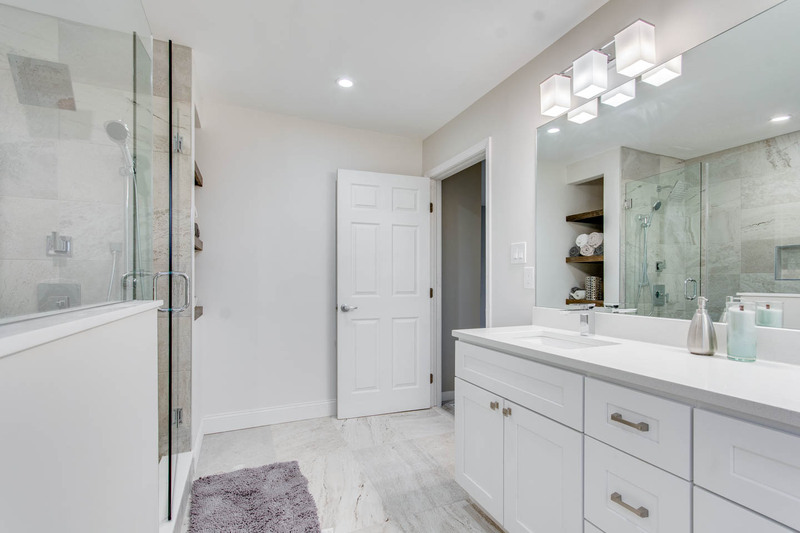 If you have any questions or would like to plan your next Bathroom remodel in the South Jersey area please reach out to Konversion Construction by calling 856.296.5499 or simply filling out the form to the right.